Vineyards: One of our Sauvignon blanc growers in Elgin has a young Riesling vineyard which produced its 5th crop in 2015. 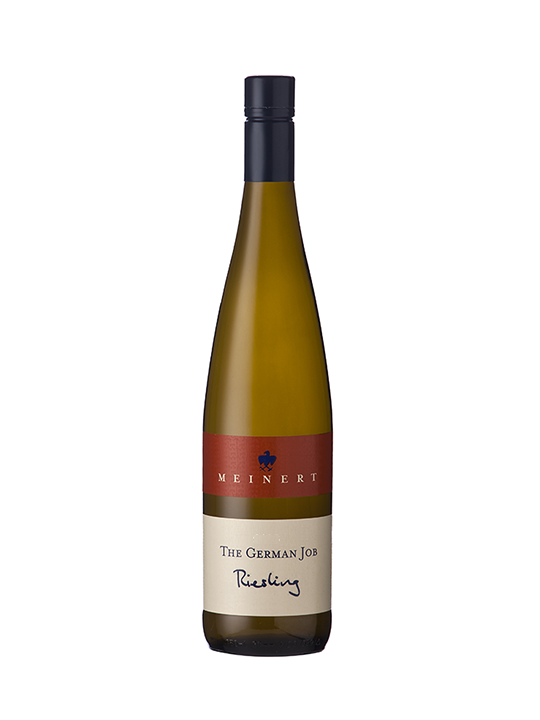 Not only is great Riesling arguably the world’s best white wine but in South Africa it is an uncommon variety. 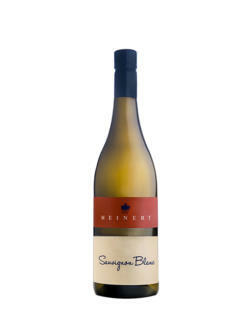 The first vintage we made, 2012, found many followers and persuaded me to continue this exciting adventure. 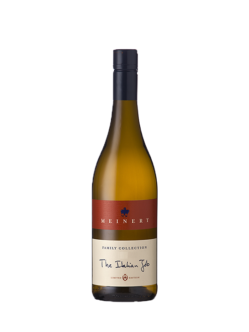 I named it The German Job to distinguish it from the bland Cape Riesling, and as counterpoint to our Italian Job White Merlot. Winemaking: Grapes picked on the morning of 27 February, transported to Devon Valley and the whole bunches gently pressed. Juice protected from oxidation as far as possible by the use of dry ice and ascorbic acid. Settled, then fermented cold with Heiligenstein yeast (from Austria) over about 6 weeks. Yeast inactivated by cooling at a residual sugar of about 5g/l. Wine left on yeast lees for about 5 months, bottled in July 2015. Only 2553 bottles made. Comments: A lovely fresh floral, quince, lime and spanspek nose, while the sugar and acid are well matched. The lees contact has fattened the mouthfeel and the wine leaves a pleasing crisp fruity aftertaste. My sense is drink young but maybe it will age far better than I expect. Do keep some to check!